We met Michelle properly on July 15th 2015, when she attended the book launch of our first paperback, The Moors. That this is where we met is a testament to Michelle’s tenacity as she is forever attending events about publishing to learn more about the industry. Also, she’s so personable when dealing with fellow authors that it’s no surprise her guest blogs are growing in both quality and quantity, and we’re delighted to have Michelle blogging for Pen Works Media today. In return, we have written a blog for Michelle – which you can read here – so you can see our combined views on the challenges of creating a first novel. Writing a first novel is a long and challenging journey, but the results can of course prove overwhelmingly rewarding. With the hurdles of writing the novel, the long process of editing, the knock-backs of publishing and the maze of marketing, there can be many obstacles along the way. But if you really want to get your book out there, it can be helpful to know you’re not alone. The first challenge is, of course, writing such a vast piece of work. With the average novel spanning a hefty hundred thousand words, penning your manuscript takes hard work and dedication. When writing isn’t making you a source of income, life and work can get in the way. The enormity of the project can feel overwhelming but when you ultimately – after what can sometimes be years – finish that final chapter, the sense of pride and achievement makes it all worthwhile. Remember, every writer has to make time around work and family commitments. Set yourself daily goals and visualise where you want to be. Remember, only you can make it happen. Next comes the heady processing of editing your piece. This can take just as long as writing it, and can be gut wrenching because you probably feel you’ve completed the work and that it needs no more than a quick brush-up. Then you realise there is so much to pick through, which can be a maze that makes you feel lost. But don’t give up! Take each element of the editing process a step at a time and when you can no longer see the big picture, seek outside advice. Finally, there will be no more you can do, and it will be time to release your work into the world. Eventually the time will come to approach publishers and agents, and this brings a whole host of new challenges: writing a synopsis, putting together a compelling cover letter, researching who to approach – and facing rejection. It takes strength to keep going; to continue to believe in yourself when it seems no one else in the industry does. This is the story you’ve spent your life building. If traditional publishers and agents aren’t willing to take a risk on you, get it out there yourself. Show the world what you can do. What have you got to lose? When you finally publish your book, it’s time for the push to get people to read it! There are the challenges of researching marketing techniques, of making a plan, of reaching out, of waiting for feedback, etc. Research, research, research, as much as you can. Stick to your marketing plan. Try to do one action a day in the month leading up to publication, and for the three months following. Only by shouting about your work will people take notice. Be proud of your achievement. Undeniably, there are many challenges in writing a first novel but you must believe the rewards immensely outweigh the obstacles. 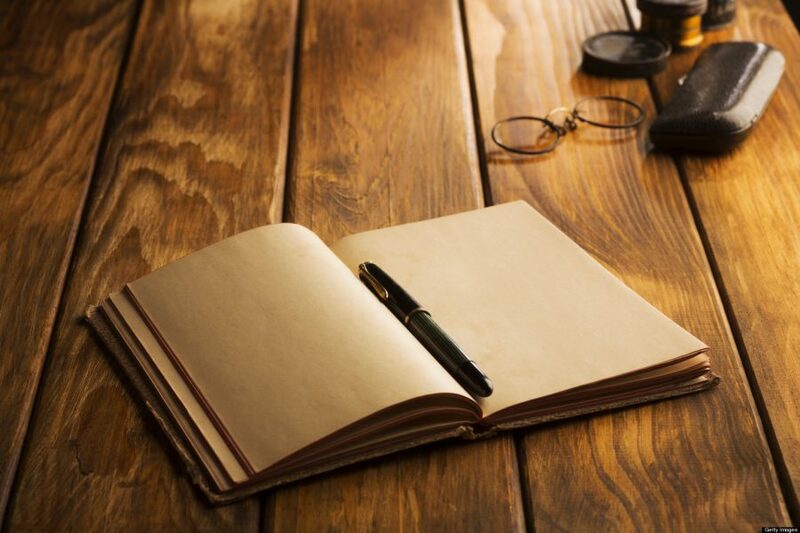 I’m sure I have learnt invaluable lessons from the process of creating my first novel, which will help me greatly when embarking upon future projects. What challenges have you faced in your writing journey? Please share your experiences in the comments box below. Michelle is an author of women’s fiction as well as a freelance content writer. She grew up in North Devon before completing a BA (Hons) degree in Creative Writing with Film at The University of Gloucestershire and went on to study Community Journalism with Cardiff University. 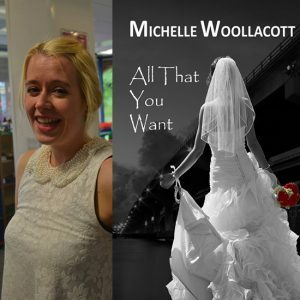 She has recently published her debut novel, All That You Want – available to buy here. Shy student, Amy Minor, is suffering the curse of unrequited love. When the object of her desires moves away, she wonders how she will ever move on. Her luck changes when she meets up-and-coming Hollywood star, Lenny Hunter. and she is faced with a life-changing dilemma. Another of Pen Works Media’s first time writers, Rozana McGrattan, was published in June, and her gripping memoir Street Girl will be available for a fraction of the price throughout the Brazilian Olympics. Click the link to read more. Thank you for having me, Jody!